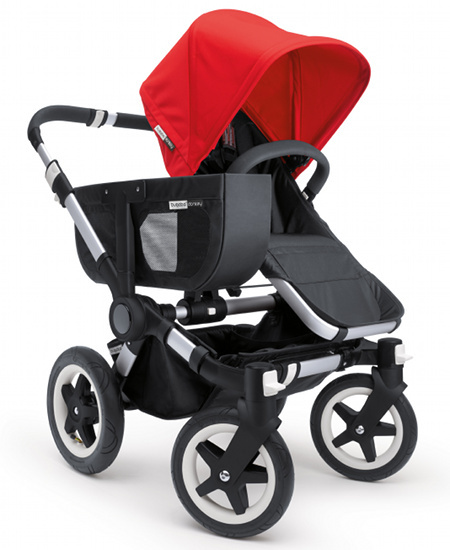 Win a Bugaboo Donkey pram worth $1649! We hope you’re sitting down, preferably in a well-ventilated area, because our March competition is going to take your breath away! Yes, it really is that exciting folks and the prize really is that big – Babyology is giving away one of the most coveted prams on the planet; the divine, the spectacular, the one-and-only Bugaboo Donkey! We’ve made no secret of our love and adoration for this fine machine, capable of transforming into the many modes parents need when they’re having babies. Reading through our extensive archives, from the very first announcement, to Mandi’s incredible visit to Bugaboo HQ last year, right through to the Donkey hitting the pavements of Australian towns and cities, Babyology has been there for the entire, exhilarating ride. If the winner selects a colour or colours which are out of stock, they can either choose another colour or wait until the stock arrives. 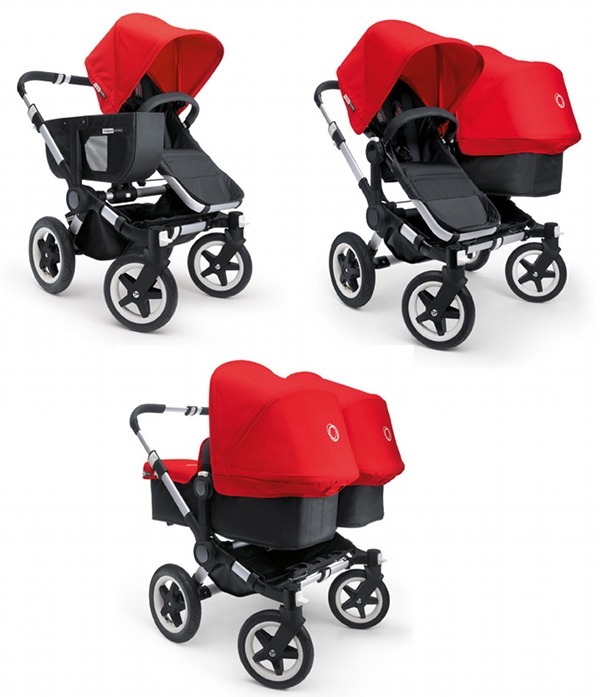 It’s then super easy to turn the pram into a double – simply purchase the add-on seat and you’re away with two kids! If baby is due before the competition closes and you simply must have one now, hop on over to Minimee where they can set you up with one in a jiffy! Submit your Bugaboo Donkey entries by midnight 31 March 2012. To be in the draw, be sure to enter by answering our questionnaire!